My name is Kazahukire and I arrived at Ngamba in 2002. You can call me Kaza for short. 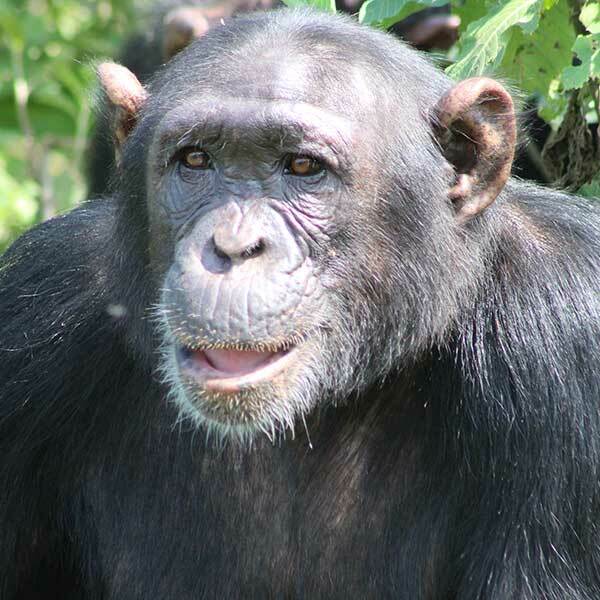 My name means ‘lost one’ because I was allegedly found all alone in the forest, caught in a snare in the Hoima district. I am very independent and love going into the forest to climb trees.